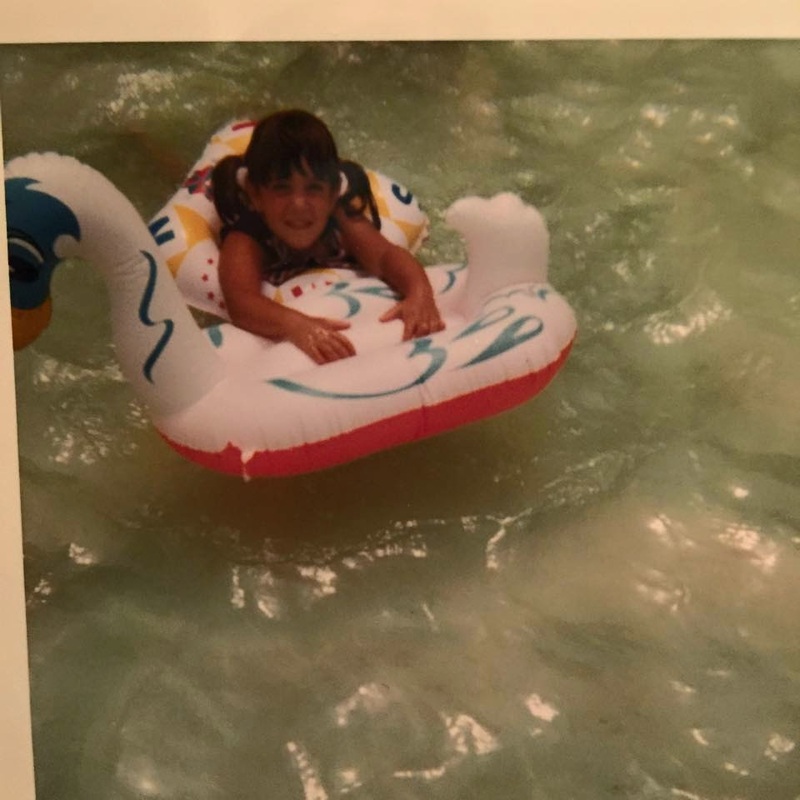 Me at about age 5...the last time I felt comfortable in a bathing suit! You are a brave woman to go bathing suit shopping. For this reason, I stopped swimming….and I live right by the ocean, ha-ha! Well, no longer swimming is one way to deal with it! LOL! Oh Lisa, you speak for so many women! But truly - you can wear anything you want. Don't be afraid...your body has helped you through so much in this world! So glad to meet you!